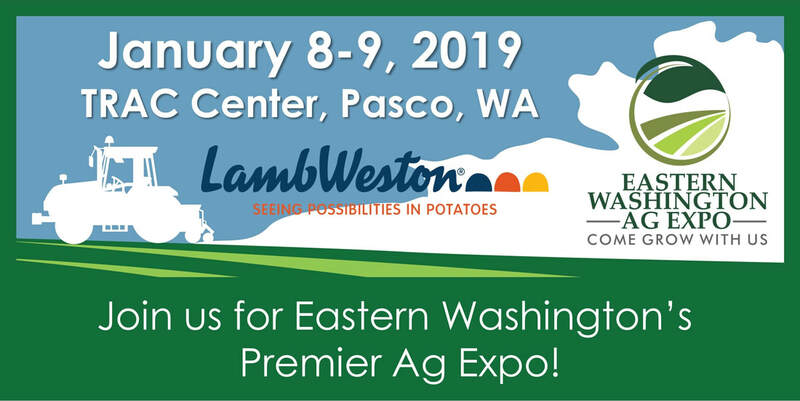 Register NOW for the 2019 Eastern Washington Ag Expo! Click on the file below to download the registration form and contract, then return them to the email address or physical address on the forms. Please contact us at 509.547.9755 if you have any questions. 2019 Eastern Washington Ag Expo. ​For information, please contact Pasco Chamber of Commerce at (509)547-9755.